One of the salient aspects of Sancerre is that, similarly to Champagne, many of the most compelling wines are blends. While in Champagne this blending typically combines different grape varieties, the Sancerois blend grapes grown on different soils. Accordingly, the skill of the winemaker to fashion just the right balance is often of signal importance. 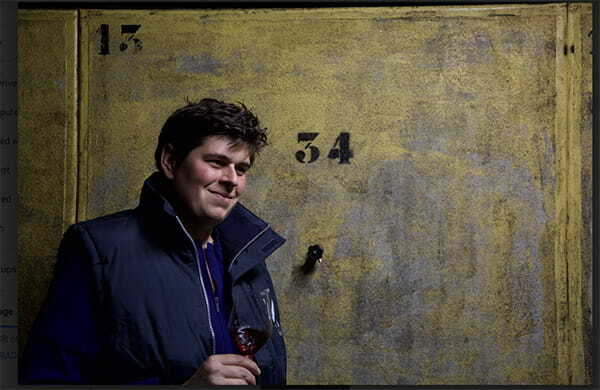 Among the most talented practitioners of blending in Sancerre is Thibauld Denizot, the 8th generation winemaker at Domaine Denizot, a 19-hectare estate centered in Verdigny. Their vineyard holdings are composed 75% of Sauvignon Blanc and 25% Pinot Noir. 65% of the parcels are situated in the commune of Amigny with the remaining 35% divided among Verdigny, Chavignol, Sancerre, and Bue. The greatest percentage of vines (90%) are grown on the iconic caillottes soil of Sancerre, which is a gravel-rich limestone-clay soil of Oxfordian origin that produces delicate and elegantly perfumed grapes. Denizot “grand cru” holdings of caillottes include parcels in les Bouffants, Cote de l’Epee, and Monts Damnés. 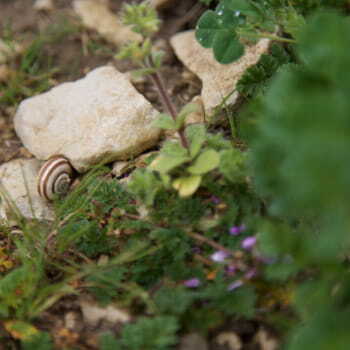 The remaining 10% of Denizot vines are grown on the notable Terres Blanches soil, which is Kimmeridgian marl that yields fruitier and more structured wines.